We're not EA customer service, but sometimes shedding a little light on silly stuff like this can help get results. 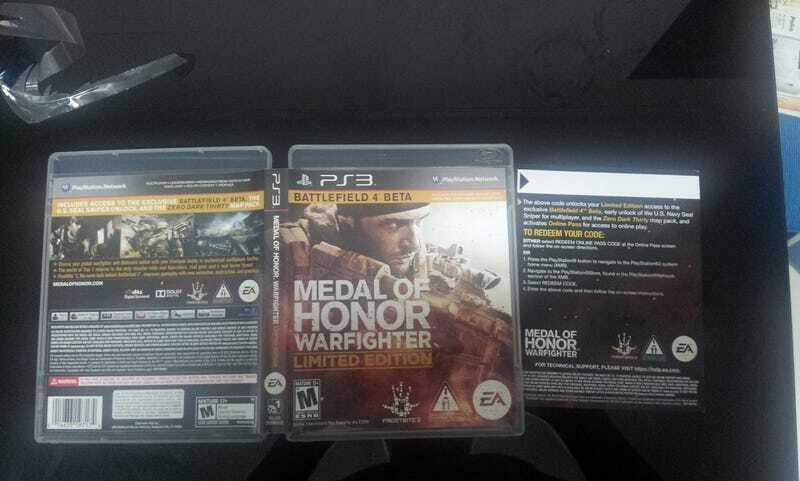 More importantly, the news appears to be that some copies of Medal of Honor: Warfighter have gone out with cards that don't have proper download codes printed on them. 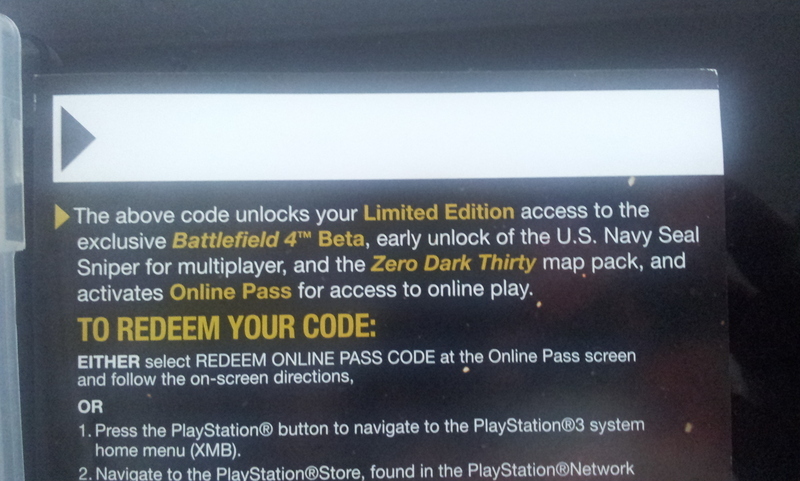 Those codes, as this card says, entitle the bearer to online play (without paying for the $10 online pass), admission to the Battlefield 4 Beta, and a map pack. Reader Doug A. bought a copy of Medal of Honor: Warfighter in New York this week and discovered that while his game had the card, the card didn't have a code. Now, what happens next is just silly. Doug went to EA support, as he should, to inform a chat representative and ask for a code. 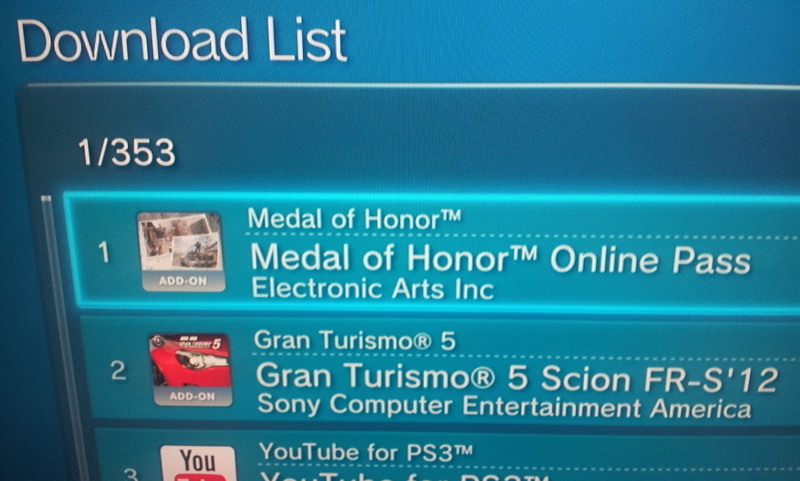 He was given one—for Medal of Honor's 2010 release. When he went back to EA support, "this time they refused to help me, saying that they had already given me a code," Doug says. Trying to explain didn't get him anywhere; evidently the rep didn't understand the difference between the two products. As Doug didn't get a code, maybe there's a copy out there with two in them? Can you spare it for Doug? [UPDATE] A representative of Electronic Arts' customer service contacted Kotaku and asked to have a message forwarded to Doug so that they could correct this matter. We sent along the message. No word on whether the blank code card was a single mistake or if others are out in the wild. [UPDATE] Doug replies: "Just to let you know, @AskEAsupport contacted me, and the guy (EA_AgentX in Battlelog) from support helped me in the matter. He sent me the correct code, and everything is working fine now."